Zoltan Istvan is widely regarded as the world’s leading transhumanist, someone who advocates for merging people with machines and wants to overcome death with science and technology. Formerly a reporter for the National Geographic Channel, Zoltan now writes futurist, transhumanist, libertarian and secular themed articles for major media, including Vice’s Motherboard, Wired, The Huffington Post, TechCrunch, and Newsweek. Zoltan regularly appears on television and video channels discussing futurist topics. He is one of the world’s most influential transhumanists and believes transhumanism will grow into a mainstream social movement in the next decade. His background has given him a wealth of experience in the public eye and has afforded him the skills to deliver captivating keynotes on radical science, transhumanism, technology, and futurist subjects—as well as politics. 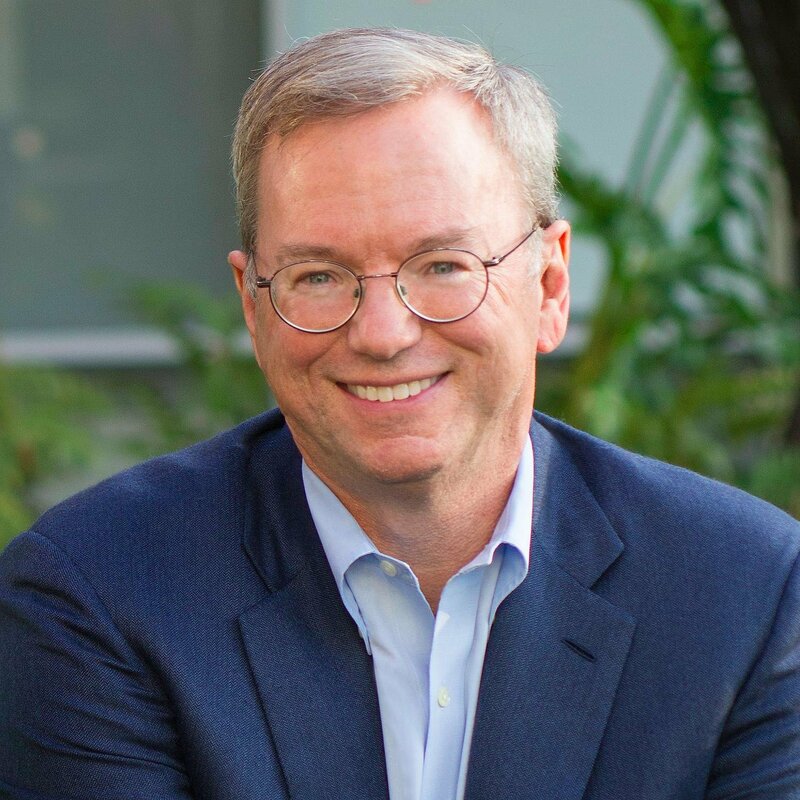 He has formally spoken at the World Bank, Microsoft, Harvard, and dozens of other major places. 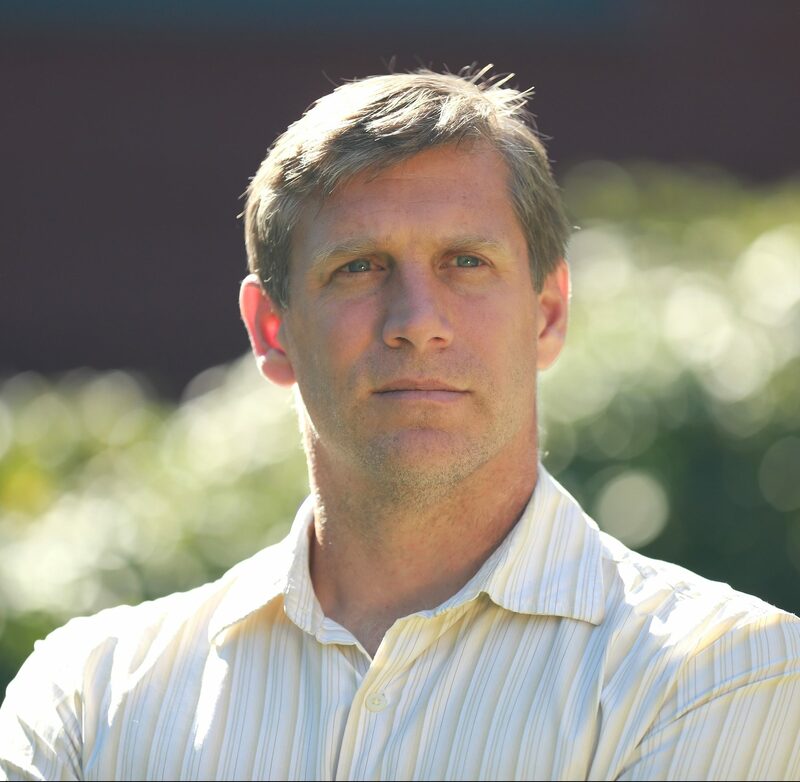 If you wish to book Zoltan Istvan please contact us here.